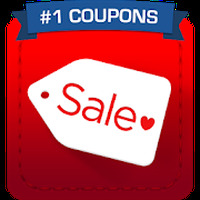 "Easily get flowers delivered from your Android device!" Rating: The TOP 1 Most popular Apps in Google Mobile App category. 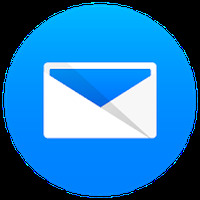 1800Flowers.com: Send Flowers is related to Android apps, Business, Shopping . Installation requirements: A minimum of 17.77 MB of free memory space and Android 4.1 or higher. 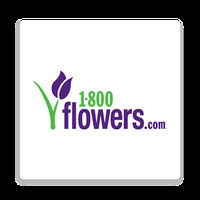 Do you like 1800Flowers.com: Send Flowers? Make your classes more functional!